Fall has arrived with a crisp bite both in the air and at the orchard. The colors, tastes and scents of apple season intoxicate me, even at the farmers market where the tart, glowing greens and deep, sweet red apples follow me home and form the center of many meals. 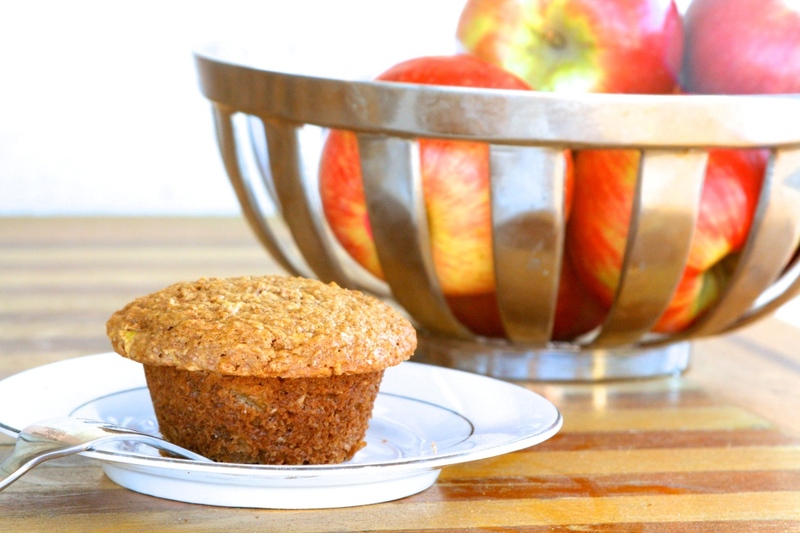 I love my apple crostada but for the past year, I’ve been testing recipes to create the perfect healthy morning muffin. I’m finally ready to share my Apple Cinnamon Bran Muffins! This is a recipe that I LOVE to eat and serve my family. 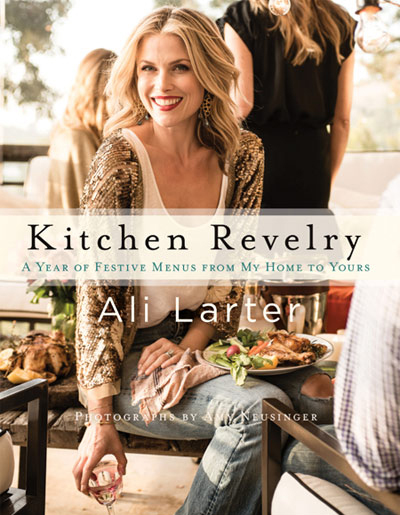 Perhaps the best part of this recipe is that it’s so completely customizable, it’s perfect year round. These muffins can be made with any variety of flour, but I’ve loved spelt of late for its crumb paired with a healthier profile. There is also hidden sugars in Bran cereals so I prefer wheat bran in it’s natural form. For sweetener, I’ve chosen the family-friendly taste of maple syrup, bu there is also coconut nectar, honey, agave… I try to steer clear of cane sugar unless I am baking a dessert. You can also substitute half of the coconut oil for apple sauce if your looking for a lower calorie option. In the summer, these are my blueberry muffins. A baked good for all seasons! However you end up customizing these endlessly delicious bran muffins, give this recipe a go first. Fall mornings, hikes and snacks never tasted better. Peel, core and dice the apples. Set aside. Preheat the oven to 350 degrees F. Make sure coconut oil is warm, but not hot. In a large bowl, combine eggs, buttermilk, coconut oil, vanilla extract, lemon zest and syrup. Mix until combined. In another bowl, combine wheat bran, spelt flour, salt, baking soda, baking powder and cinnamon. 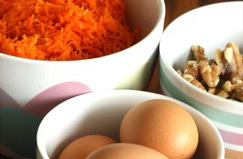 Slowly incorporate dry ingredients into wet ingredients and mix combined. Gently fold in diced apple. Spray your muffin tin with baking spray, then fill each reservoir until completely full (Best for domed tops!) Bake for 20-25 minutes or until a toothpick comes out clean. If they aren’t snatched up immediately by cinnamon-sniffing folk nearby, these muffins can be kept at room temperature for 3 days. Ali, these look amazing! I can't wait to try them. I was wondering how to make the blue bran muffins? I'd like to give those a try as well. I'm horrible at eating breakfast, but these would be an amazing grab-and- go breakfast!